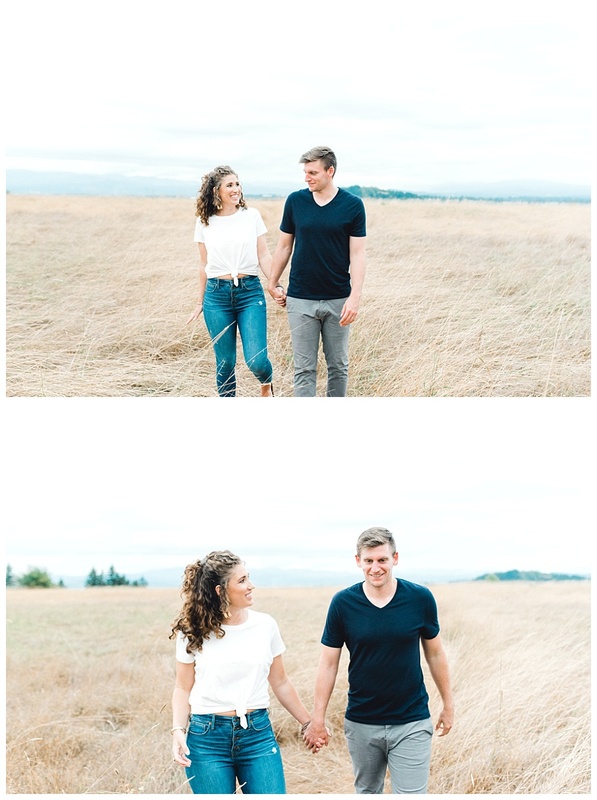 Happy 5-year anniversary to these cuties! 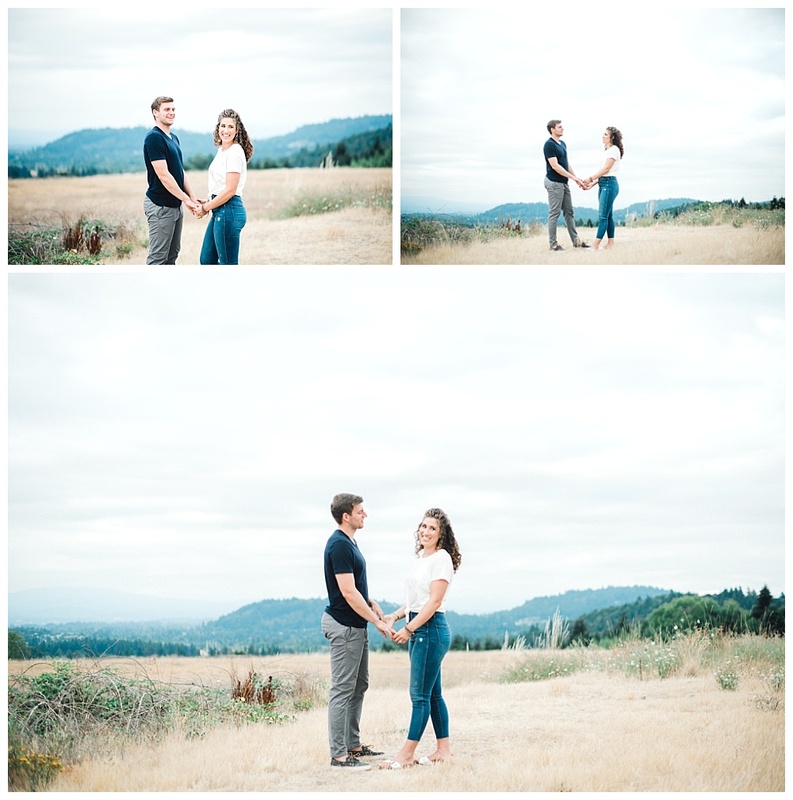 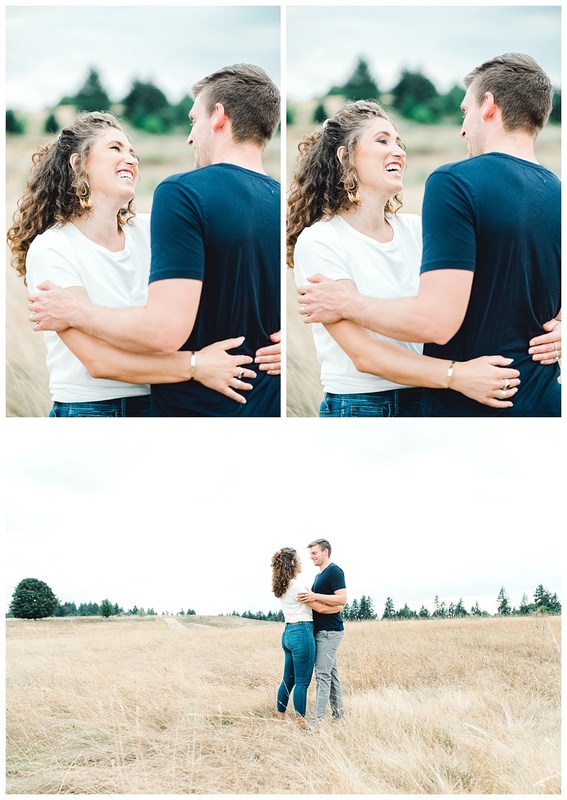 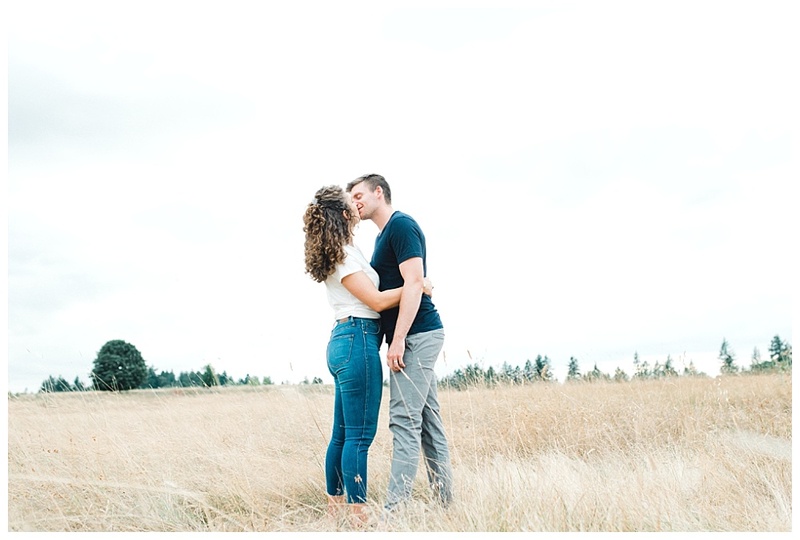 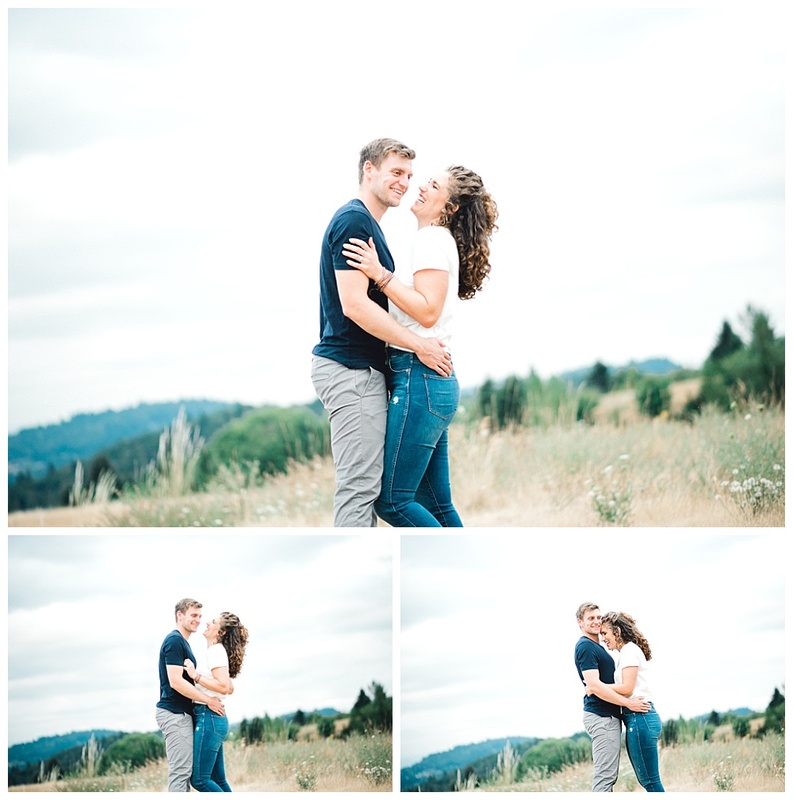 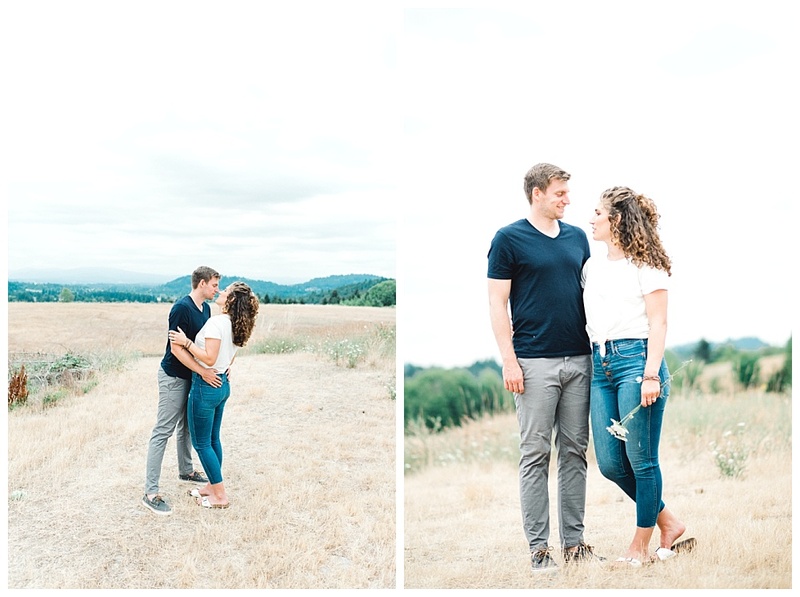 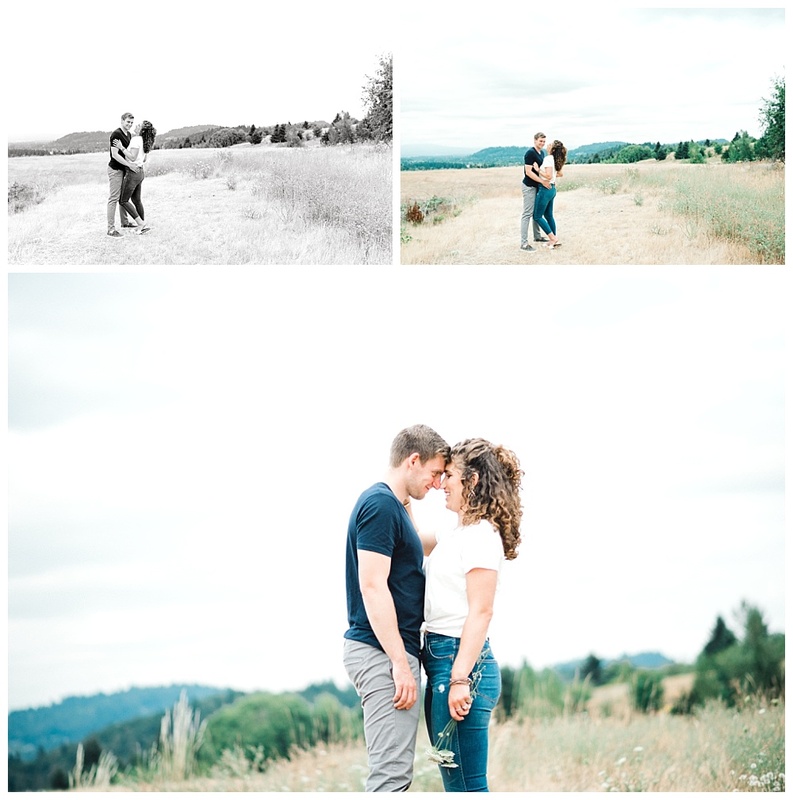 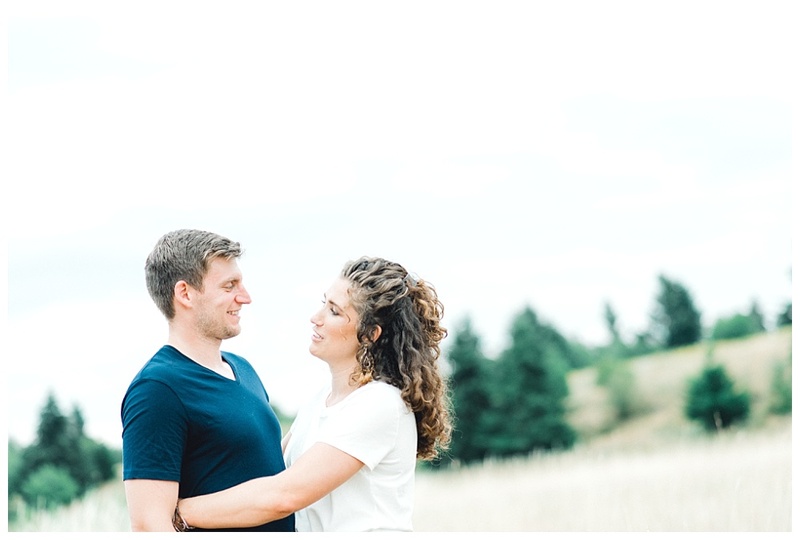 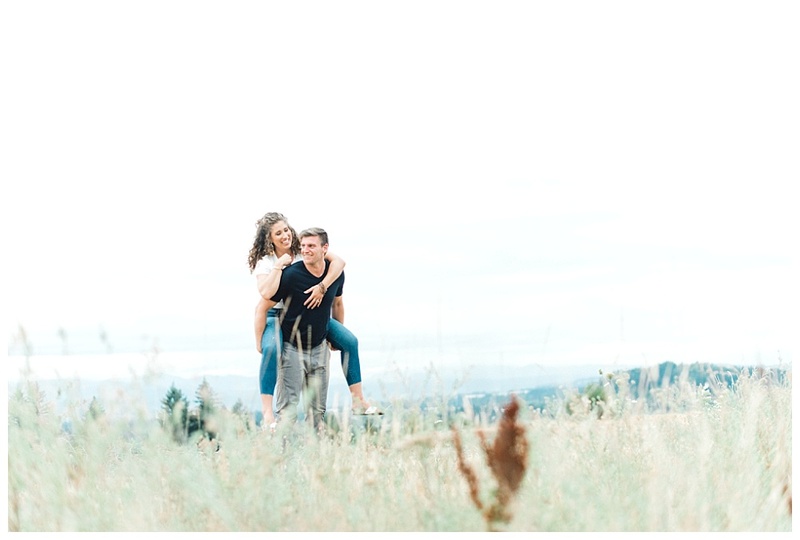 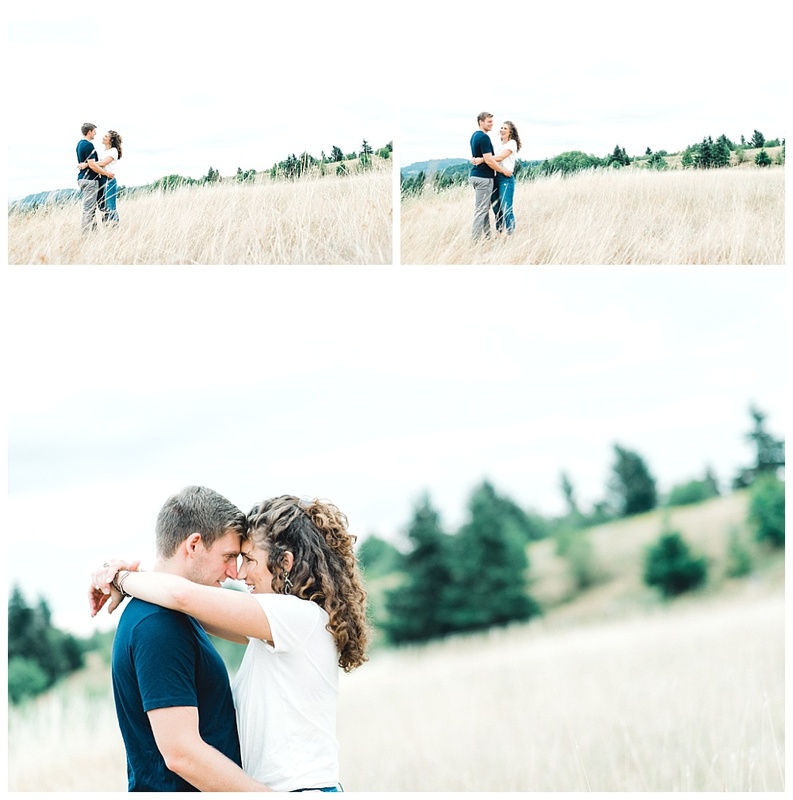 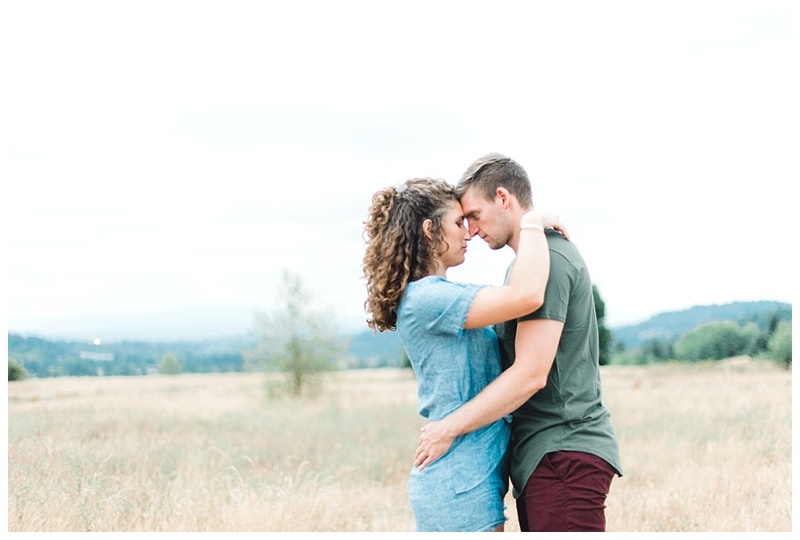 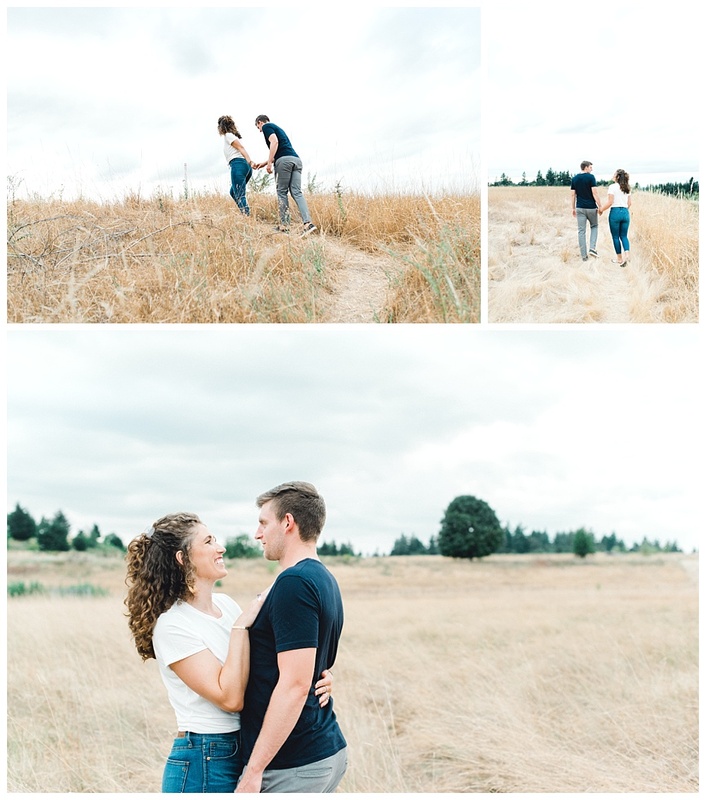 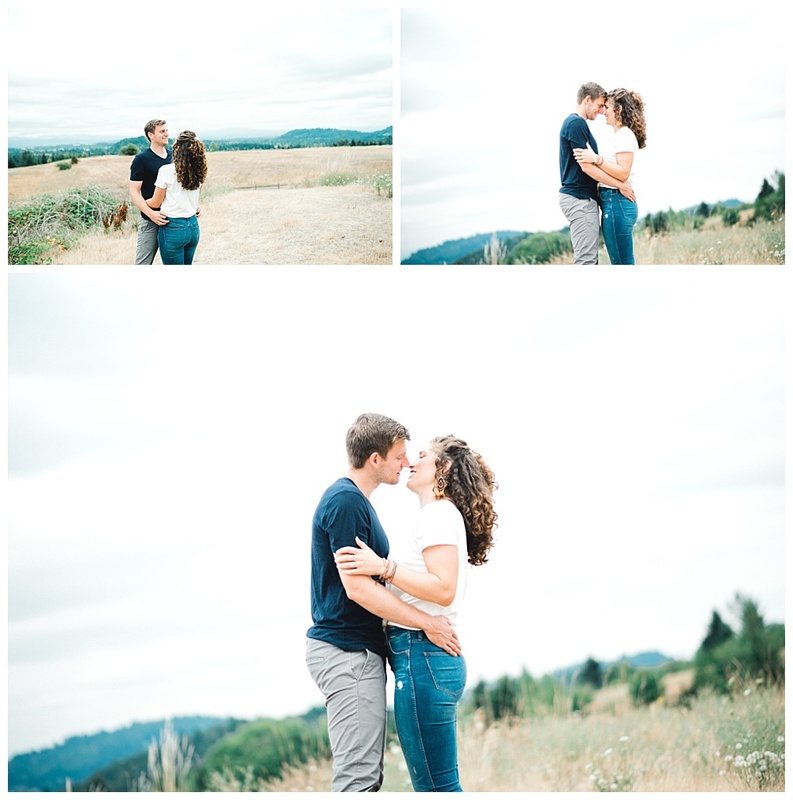 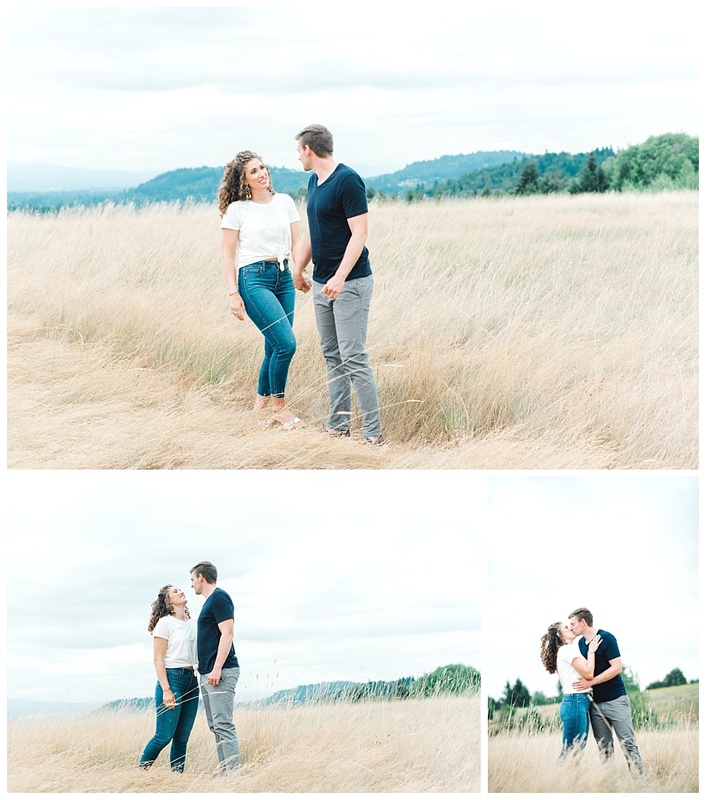 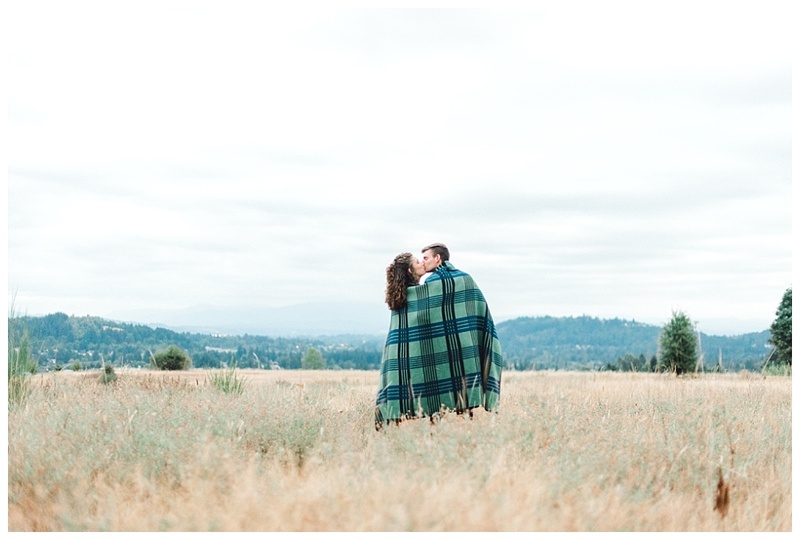 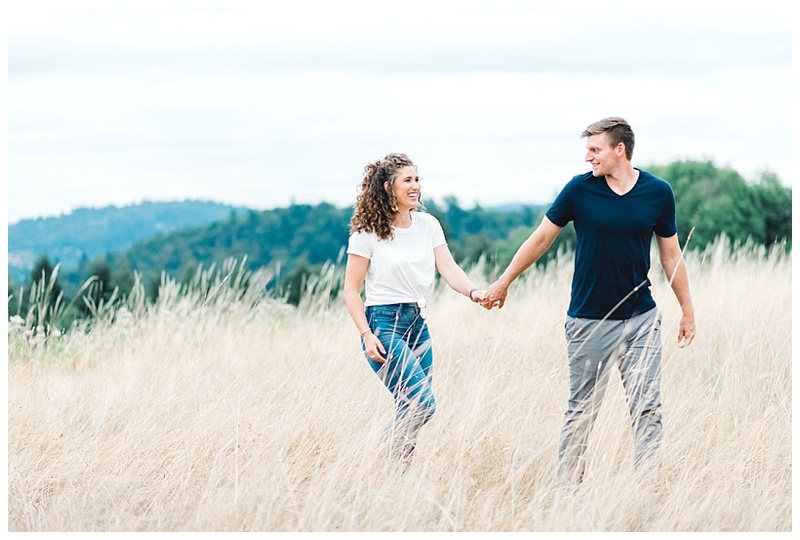 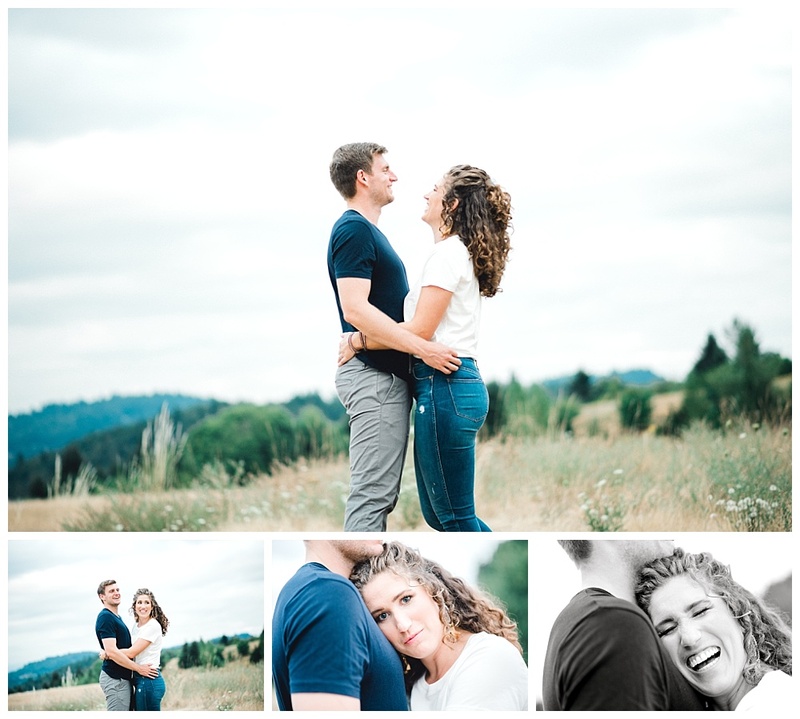 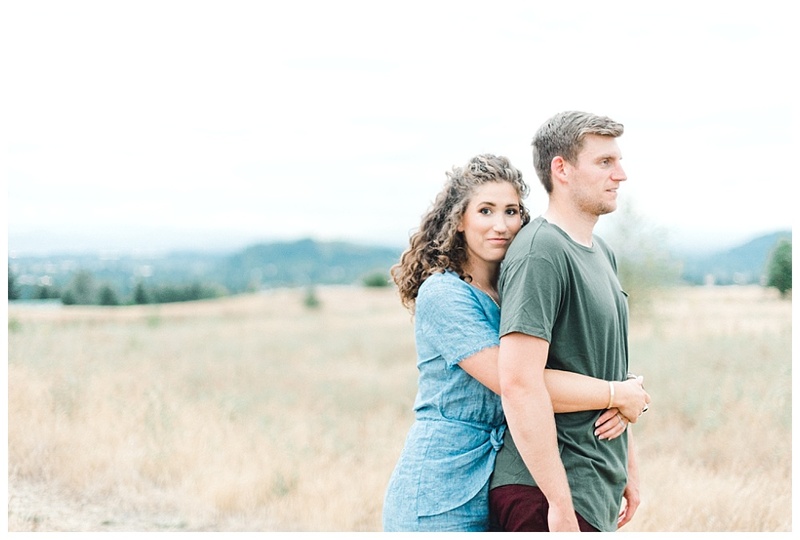 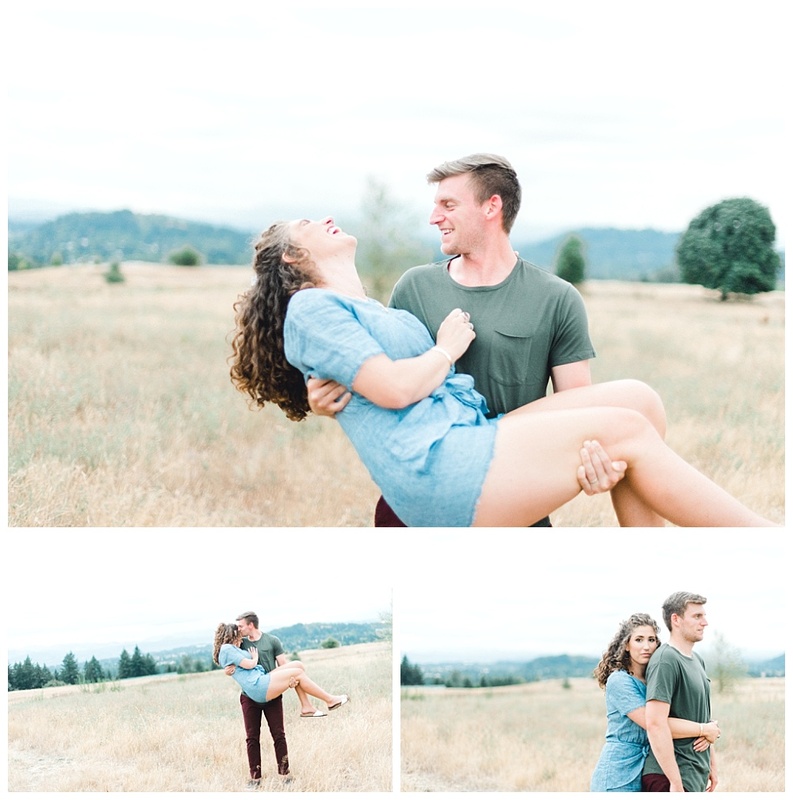 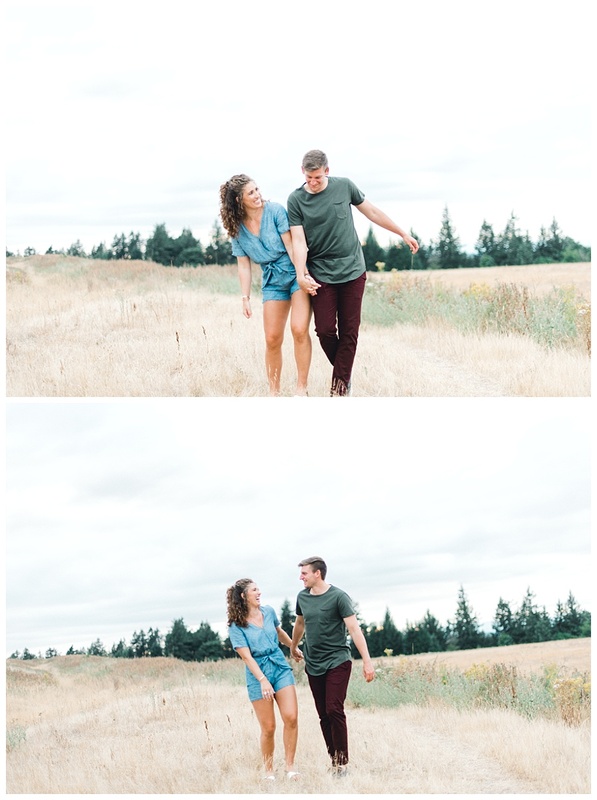 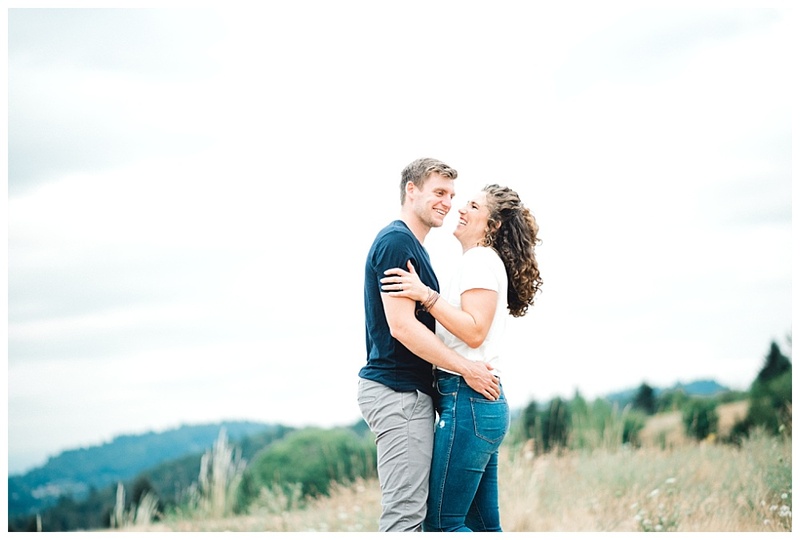 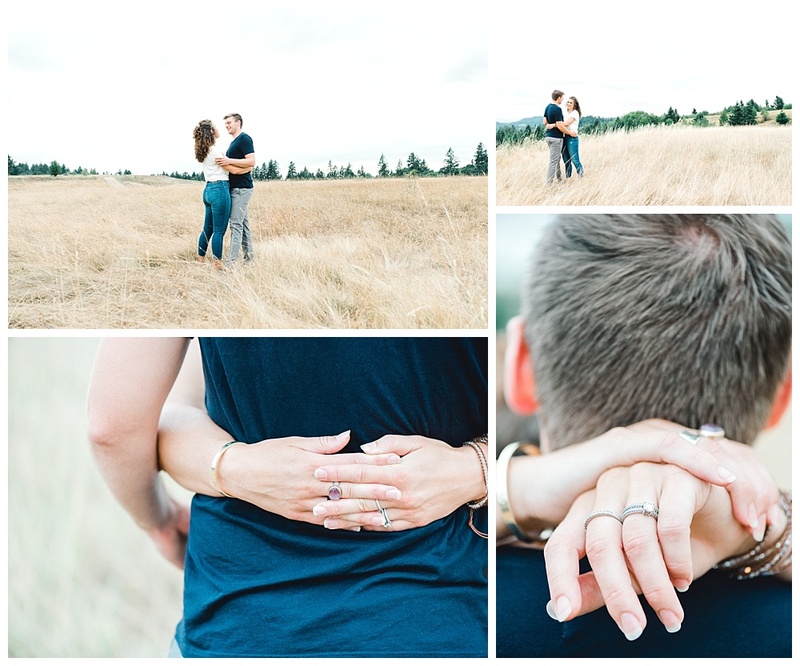 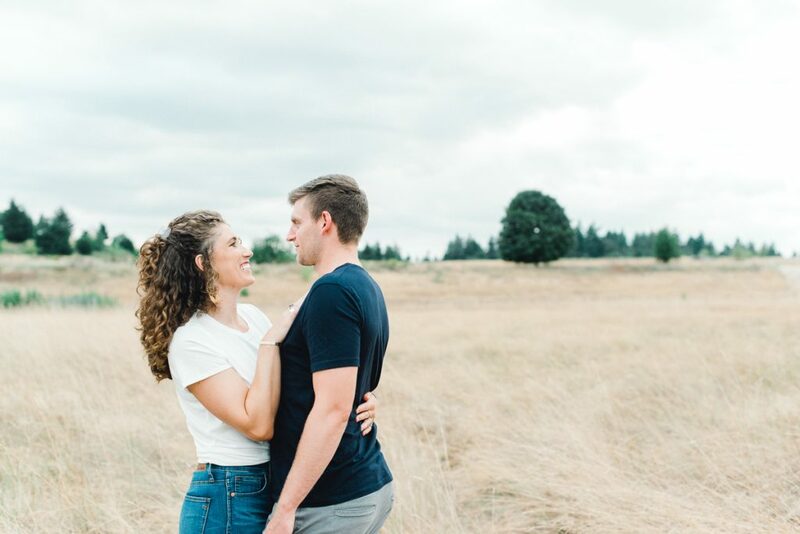 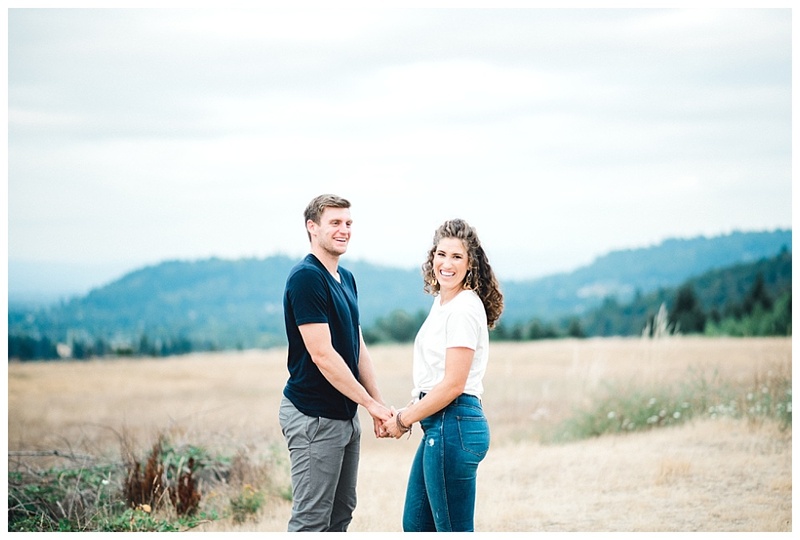 It was so fun getting to spend a little time with Mar and Brad during this little anniversary session at Powell Butte last week. 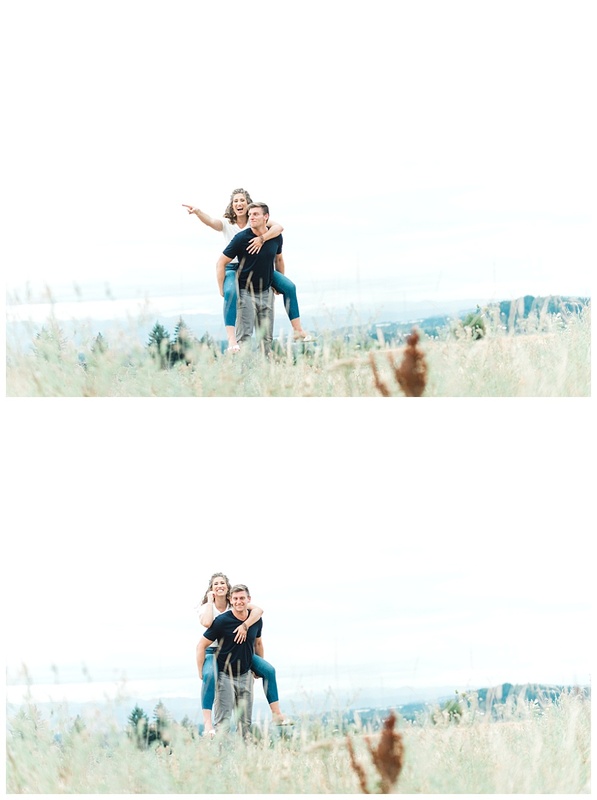 These two have such a wonderful adventurous life traveling abroad together. 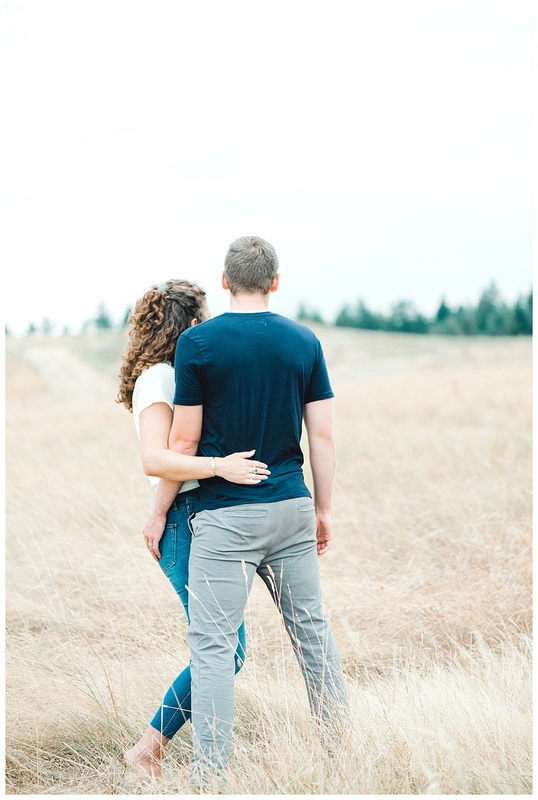 I’m sure that living in a new place year after year is totally wonderful in some ways, but that it also affords some lonely moments being so far from friends and family. 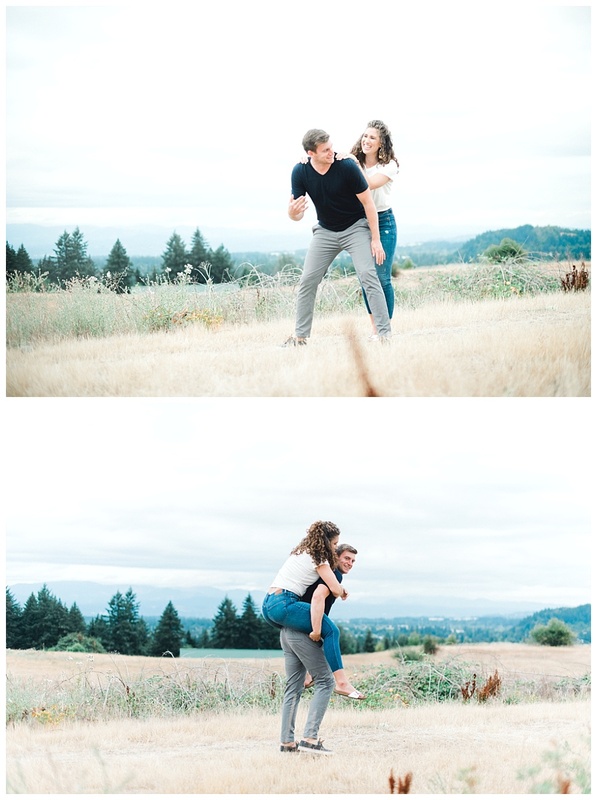 I also imagine that having that crazy wonderful experience pulls you and your partner closer together. 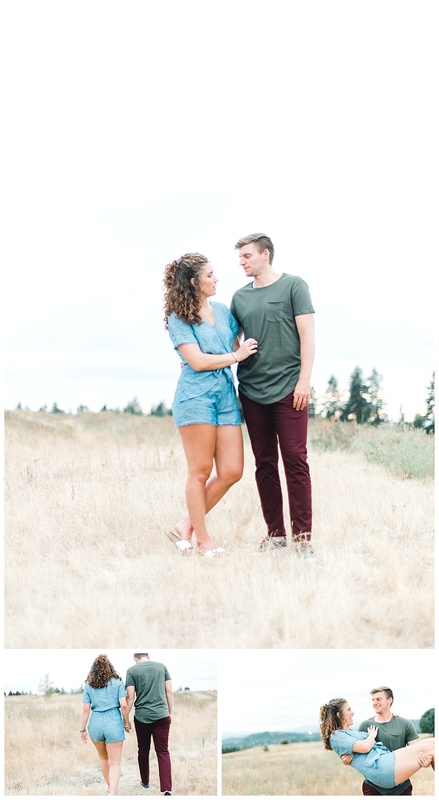 During our time together last week, the closeness with and genuine affinity for one another was so completely evident between these two! 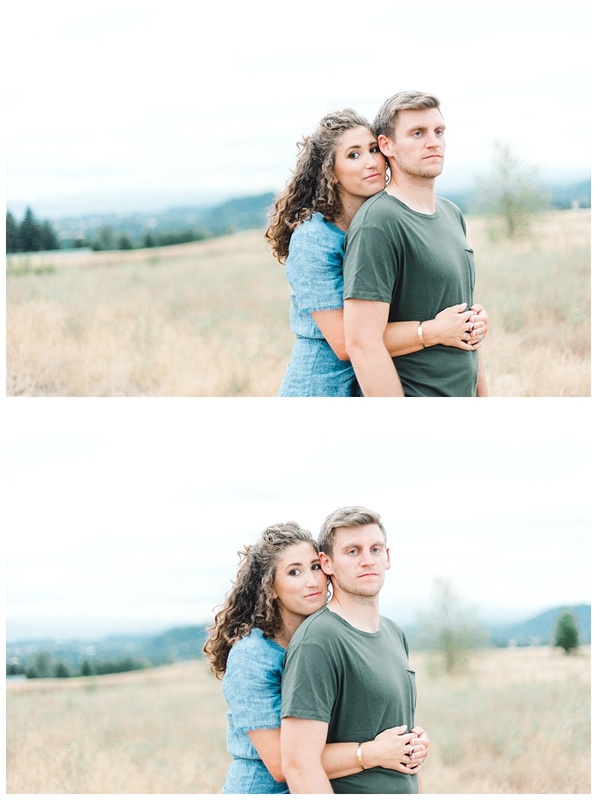 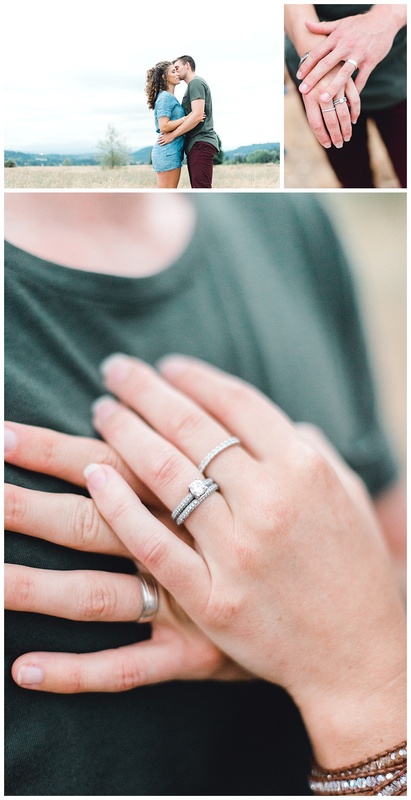 Congratulations, you guys! 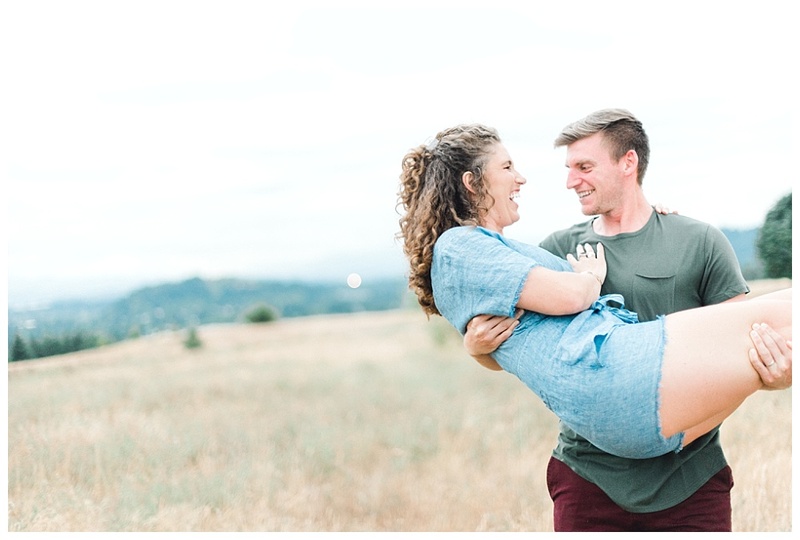 Happy five-years, and wishing you 55 more! 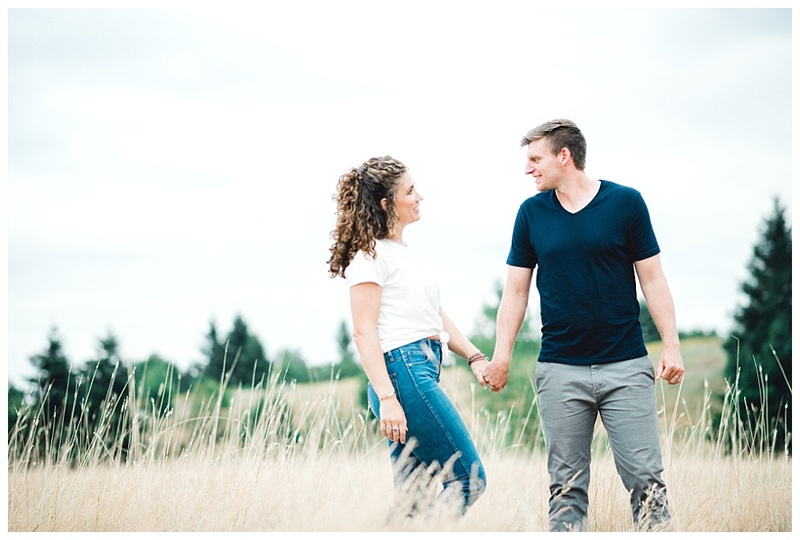 Oh, and I really do hope Bob and I get a chance to visit you both in Italy!